There is abuse of WhatsApp, communications head Carl Woog said, adding that the company is trying to identify and prevent it. 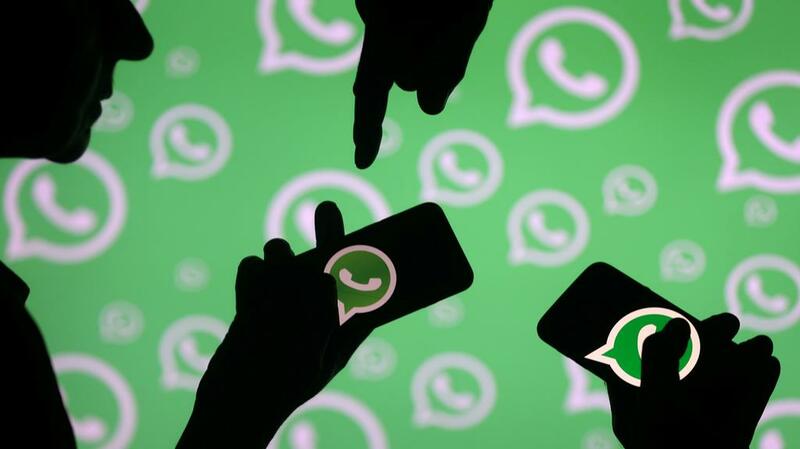 New Delhi: Popular messaging app WhatsApp said on Wednesday that there are instances of the platform being abused by political parties and it has been engaging with them to emphasise that the misuse will lead to banning of such accounts. “We have seen a number of parties attempt to use Whatsapp in a way that was not intended and our firm message to them is using it in that way will result in bans of our service,” WhatsApp head of communications Carl Woog told reporters. With general elections slated to be held in the coming months, the government warned social media platforms of strong action if any attempt was made to influence the country’s electoral process through undesirable means. “We have had the effort for the last several months where we have engaged with political parties to explain our firm view that WhatsApp is not a broadcast platform and is not a place to send messages at scale. And to explain to them that we will be banning accounts that engage in automated robotic behaviour and we do this regardless of the purpose of your account,” Woog said. 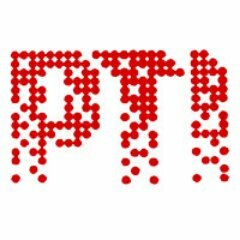 “We read submissions that many eloquent experts here in India have filed to the government over the last several days and we agree with them that proposed changes are overbroad and are not consistent with strong privacy protection that are important to people everywhere not just in India but around the world. What is contemplated by the rules is not possible today,” Woog said. He said that the company is creating space for private conversations online and proposed rules, if implemented, will require WhatsApp to re-architect the app leading to a different product “one that will not be fundamentally private.